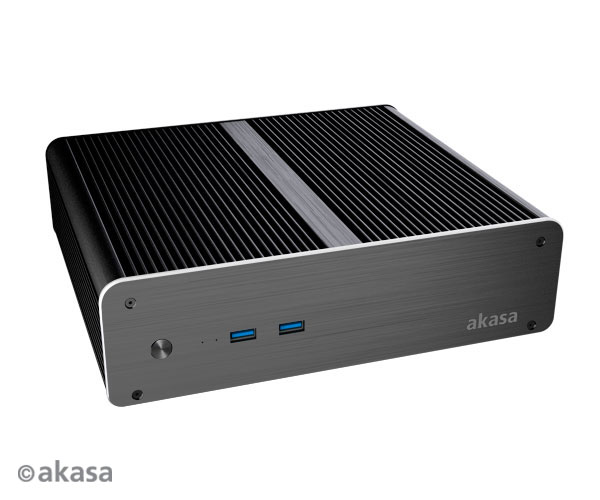 The Newton L is the first passively cooled chassis available for Intel's Bay Trail Celeron NUC (DN2820FYKH). The 140 x 111 x 51mm cases features a 2.5" bay and an IR port. And now, the big guns. The Euler T is a larger version of the orignal Euler / Euler S (245 x 215.5 x 68.5mm Vs 228 x 187 x 61.5mm). 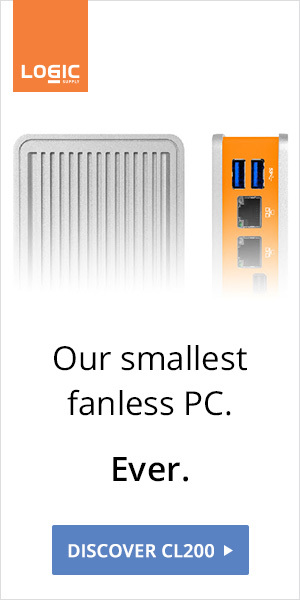 Designed for Thin mini-ITX motherboards this Euler now features three 2.5" bays. At 245 x 274.5 x 68.5mm the Euler M is even bigger than the Euler T and is compatible with a short list of Mini-ITX motherboards (Asus Z97I-PLUS / Gigabyte GA-Z97N-WIFI / Asrock Z97E-ITX/AC for now). It also features four 2.5" bays! The three of them are listed as "upcoming". 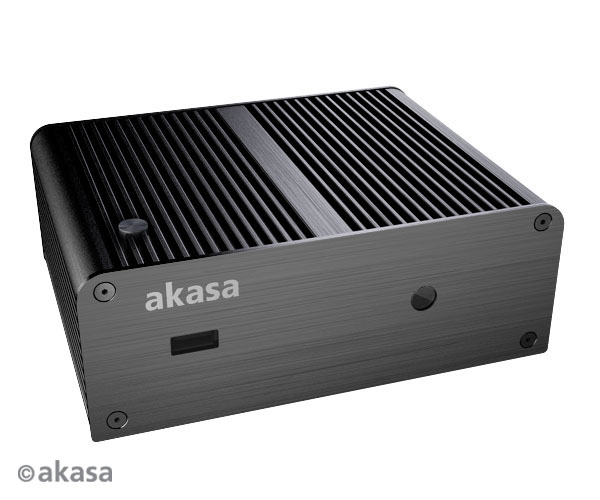 We also reached out to Akasa about the maximum supported TDP (theoretically, it could be increased from the current 35W). Stay tuned. 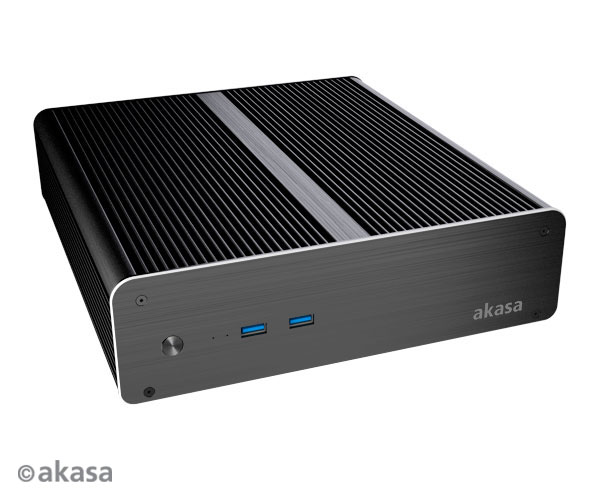 Update: Akasa confirms us that 35W is still the max TDP. 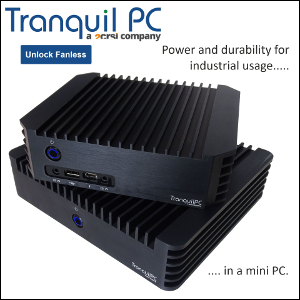 Will launch in January 2015.